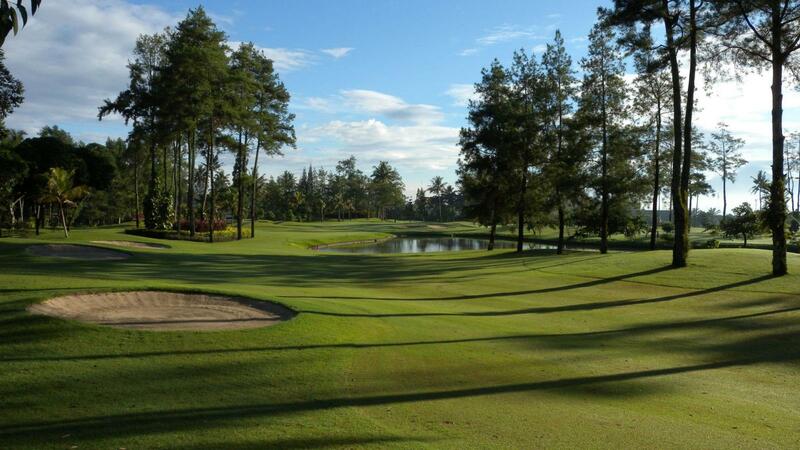 Borobudur International Golf & Country Club was built in 1987 as a simple golf course of 9 holes. 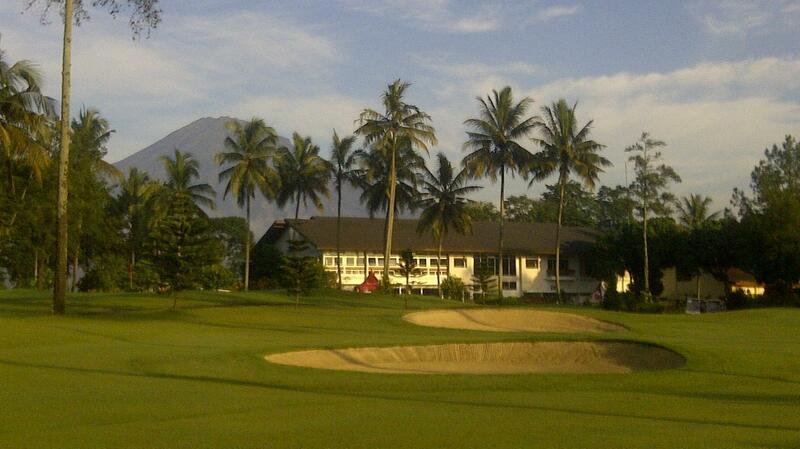 PT Padang Golf Cikarang, a subsidiary of nationwide developer giant, PT Jababeka Tbk. (now Jababeka & Co.), took over the course management in August 2006. A painstaking renovation was immediately taken place. The world-class golfer, Douglas Duncanson, was invited to redesign the course. His elegant design was then worked out by golf course building experts of PT Jababeka Tbk (now Jababeka & Co.). The result is what we can see today: an elegant, eco-friendly and international standard golf course with beautiful mountainous view as its nature backdrop. 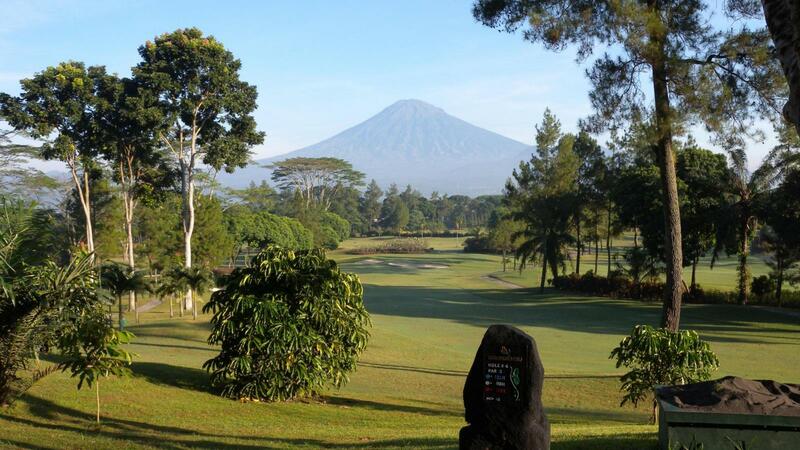 Location wise, Borobudur International Golf & Country Club falls under the authority of Magelang Regency of Central Java Province, which located at an altitude of 380 MASL. The city cultural landscape offers nostalgia of bygone era: beautiful colonial style buildings, vibrant city landscape and cultural diversity. It hosts two Military Landmarks: The National Military Academy and the one and only Military Associated High School – Taruna Nusantara. 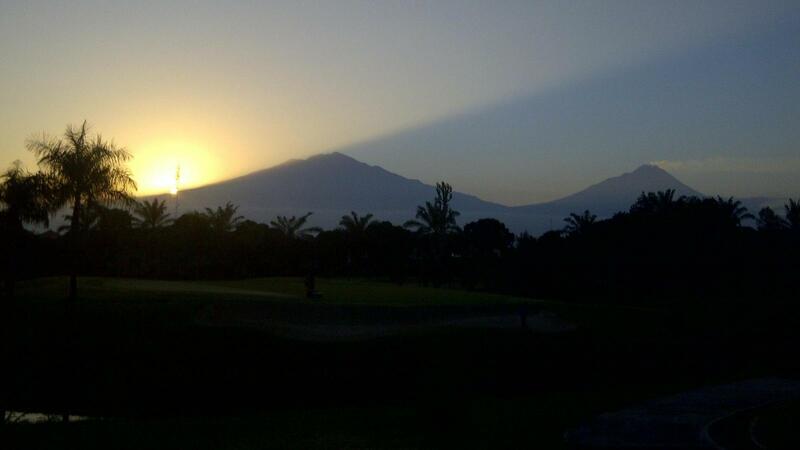 Borobudur International Golf & Country Club lies within the vicinity of these landmarks. Managed by Jababeka Hospitality Management, Borobudur International Golf & Country Club is a beautifully designed 18-holes golf course. Even though situated in the middle of busy city of Magelang, yet it offers soothing mountainous ambiance. Laid at the valley of historic Mount Tidar, it is surrounded by Central Java famous volcanoes range, supplying the course with fresh mountain breeze, cool climate and magnificent mountainous view. Its other unique attraction includes the world heritage Borobudur Temple which is only 30 minutes away. The backroad drive from this biggest Budhist temple on earth will pass through the virgin area of rural Java, a worthy experience to catch a glimpse of Javanese civilization. 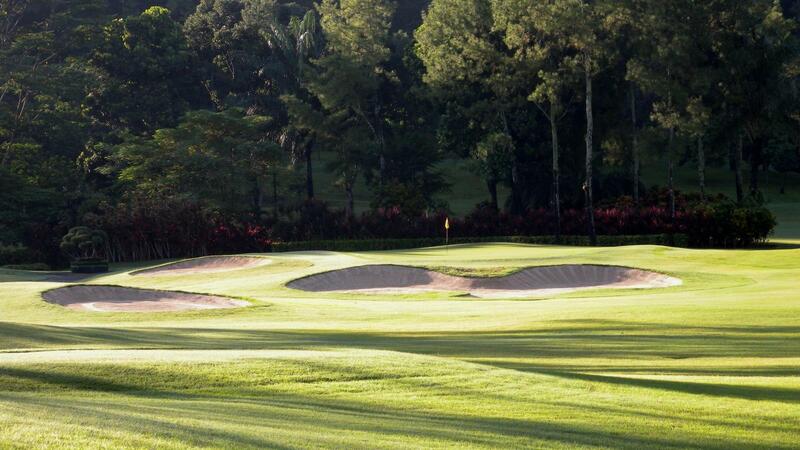 The golf course itself is well-designed but lack of maintenance to keep it justified for a 5-star rating. Caddies were not enthusiastic in currying out their duties. We were very disappointed by an act (in our opinion it is rather unethical)by the starter of the golf course. We were given bottles of mineral water before tee-off. We accepted them thinking that it was included in our rate. However, we were shocked to learn that these mineral water were additionally charged at a rather high price. Moreover, we were also charged for the drinks/water taken by our caddies, without even knowing that the caddie had taken drinks by themselves. We had played golf in many places. Caddies would not take drinks or snacks on their own before getting offered or invited by customers. Moreover, there is a photographer taking photos for every golfer. Although we can refuse to buy any photo but it makes you feel bad if you don't. It is not so much of the money that we have spent on the caddies' drinks and buying the photos but rather we felt unhappy that the foreign golfers were not being fairly treated. Douglas Duncanson and PT Jababeka Tbk.